November and December all kind of mulched into one given I was off work a lot, had visitors and was travelling for work as well. 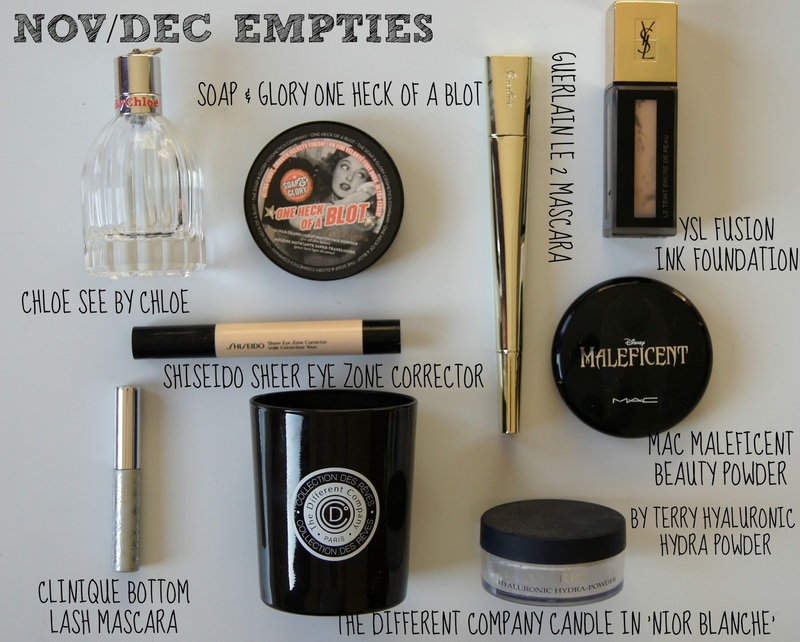 So here are my empties and as usual, a round up of the standouts. See by Chloe perfume-This was the perfect summer time fragrance (bearing in mind where I live it's always summer, we just go from hot to scorchio) and has top notes of bergamot and apple and is fresh, light and fruity. My favourite kind of fragrance for daytime. I also love the 'birdcage' bottle design. By Terry Hyaluronic Hydra Powder-a pricey setting powder but in my opinion worth every penny. I wrote a full review of this amazing powder here back in October. By Terry Seve De Rose-I didn't get round to reviewing this light, rose scented serum and I remember when I finished the bottle and realised it had cost £73.50 I thought 'no way was this worth that'. But now in hindsight, my skin really loved it. My skin was the clearest it had been all year when I was using it and it was the perfect texture for a morning serum sandwiched between your toner and moisturiser. Described as a detox serum to treat clogged, dull and stressed complextions the serums strength lies in detoxifying and astringent white rose and bio-ingredients to restore deep radiance. I didn't notice it so much at the time but I am missing it now that I have finished the bottle. But I just don't think I can justify that price tag. YSL Fusion Ink foundation was a new launch a dedicated a whole post to here and it's a great, long lasting medium coverage foundation. It's absolutely light as a feather and blends seamlessly into the skin. Unfortunately limited edition but I adored the MAC Maleficent Beauty Powder. It was an amazing finishing powder and gave a subtle radiance to the skin. It was finely milled and had a peachy pink undertone. I am fairly sure this was a re-promoted powder so I will be keeping an eye out for it in future collections. 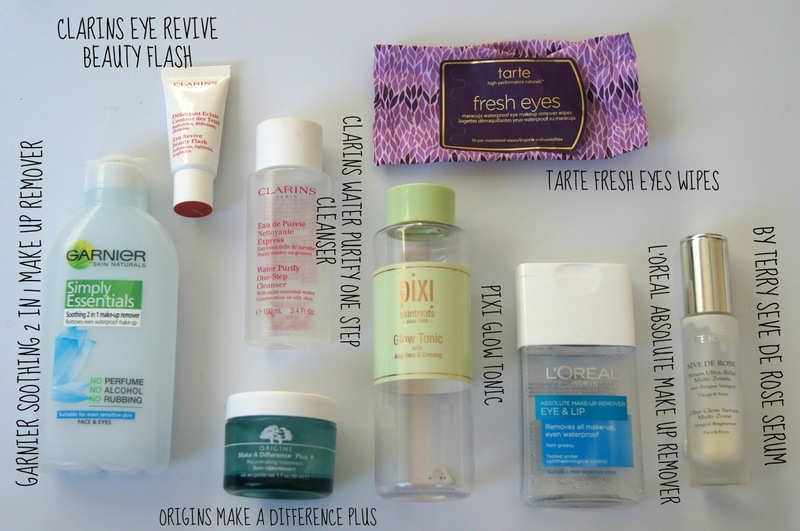 L'Oreal Absolute Eye Make Up Remover is my absolute favourite drugstore eye make up remover. 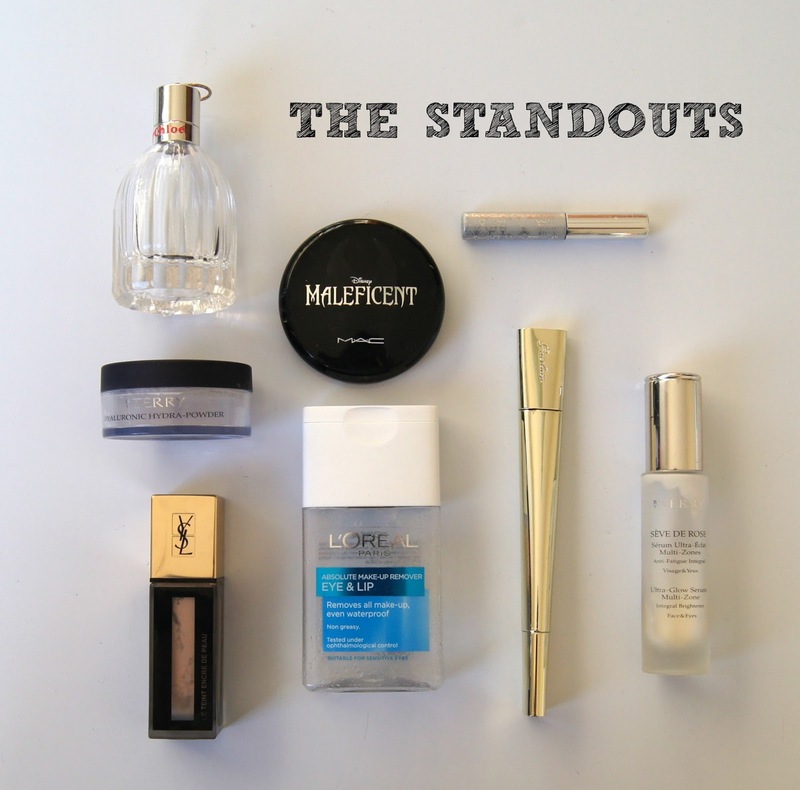 It's great on heavy duty and waterproof mascara and doesn't leave behind an oily film. The only downside is the terrible way the product dispenses, it's difficult to control so tends to go everywhere and waste product. Clinique Bottom Lash mascara seems to be a forever repurchase item. I am on my third tube now. It's fantastic for non smudging, non flaking, non clumping, defined under eye lashes and the teeny brush allows you to get every little lash. Another absolutely fantastic mascara is the Guerlain Le 2 mascara. 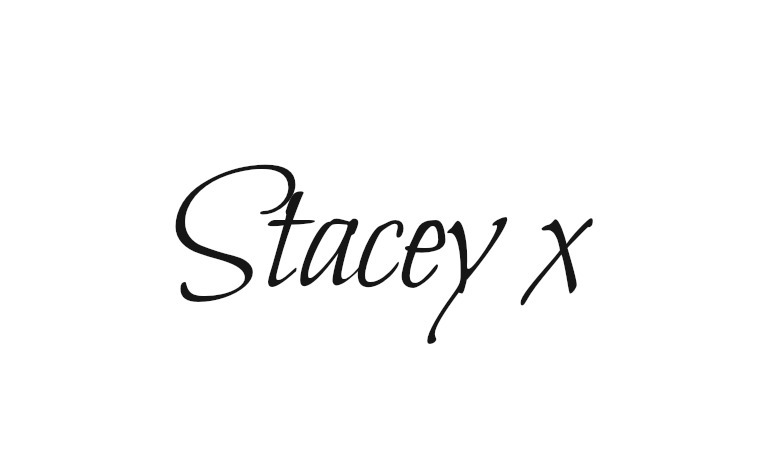 I wrote a review which appeared on Latasha's Today I Adore blog and will be posting it on my own blog next week as it's just so good! From my other empties honorable mentions go to The Different Company candle in Nuit Blanche-I don't know much about The Different Company but they are stocked in Bloomingdales in Dubai Mall and this candle was a perfect Autumn/Winter scent of vanilla, leather and patchouli. It had great throw and burnt for more than 50 hours. I didn't like the Soap and Glory One Heck of a Blot powder so much the second time around and wouldn't repurchase. The Origins Make a Difference Plus moisturiser was a little rich for my skin but I wouldn't hesitate to recommend it to those with dry or dehydrated skin. I initially thought that the Pixi Glow tonic was just ok but when I stopped using it my skin rebelled and I am now onto my second bottle. I do think it's quite harsh though so if you're a first time user maybe dilute the cotton pad with water first or use every other day until your skin gets used to it!